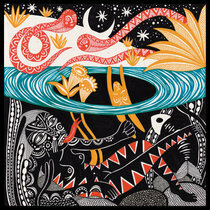 julie pelletier Your work is So pure and honest ! 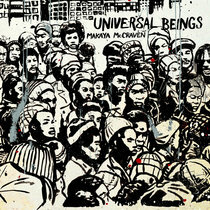 Comes in a gatefold Digipak case with stunning artwork. 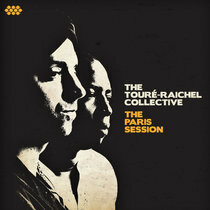 Includes unlimited streaming of I Met Her By The River via the free Bandcamp app, plus high-quality download in MP3, FLAC and more. 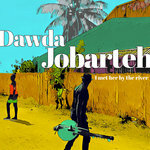 Get all 3 Dawda Jobarteh releases available on Bandcamp and save 25%. 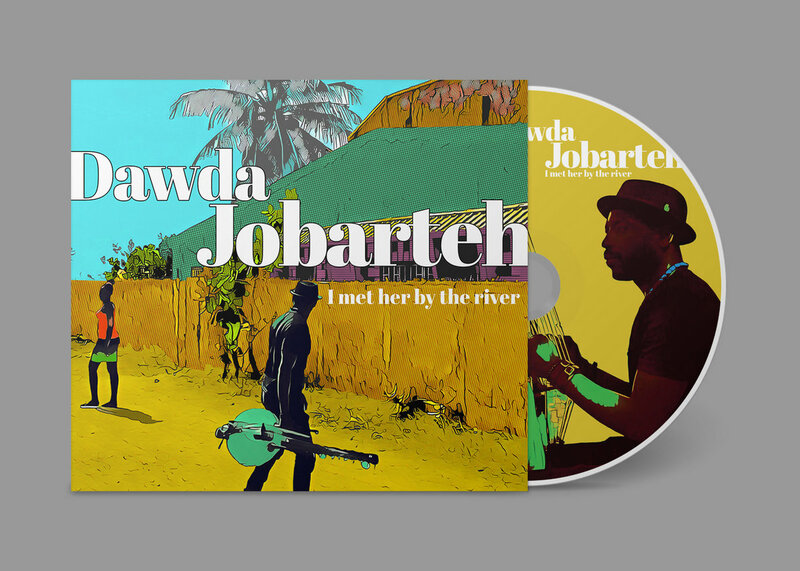 Includes unlimited streaming via the free Bandcamp app, plus high-quality downloads of Transitional Times, Northern Light Gambian Night, and I Met Her By The River. , and , . 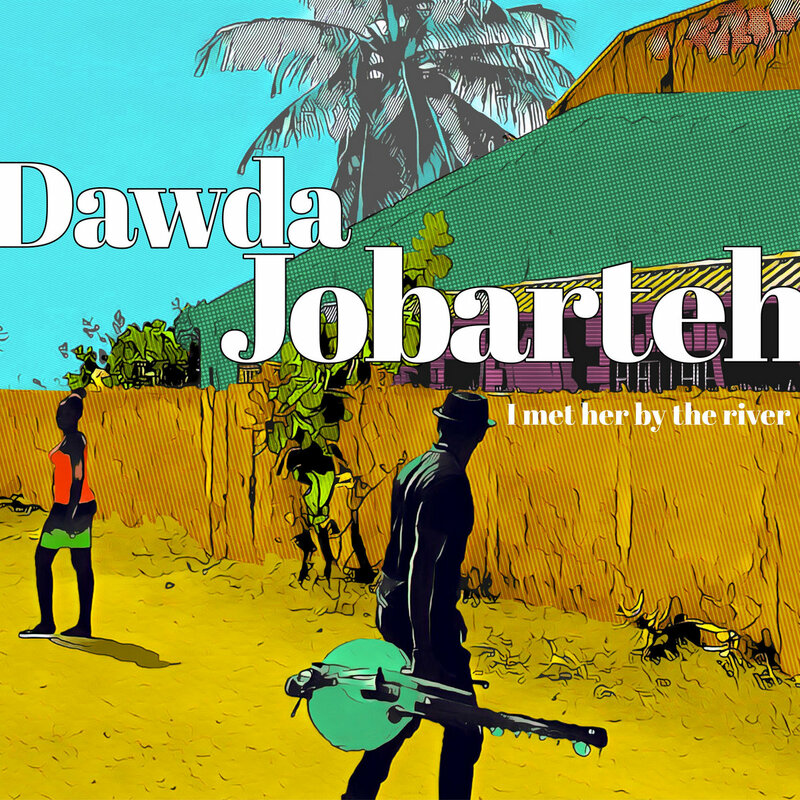 There is a quiet confidence to 'I Met Her By The River', Dawda Jobarteh's third album to be released by Sterns under exclusive licence from Dawda. Although his technique is prodigious, it's always subservient to the song. Although there are beautiful moments of contemplation, they are never saccharine or facile. 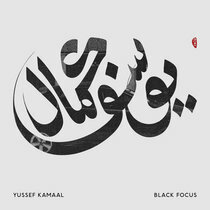 With no loss of power or slackening of intent, and while still backed by long-time friends and stalwarts Preben Carlsen and Salieu Dibba, this new album is very much a solo statement. 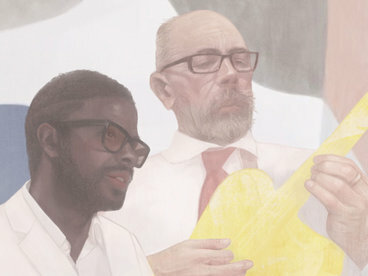 The choice of repertoire reflects both Dawda's home and life in Denmark, and his birth and history in The Gambia. 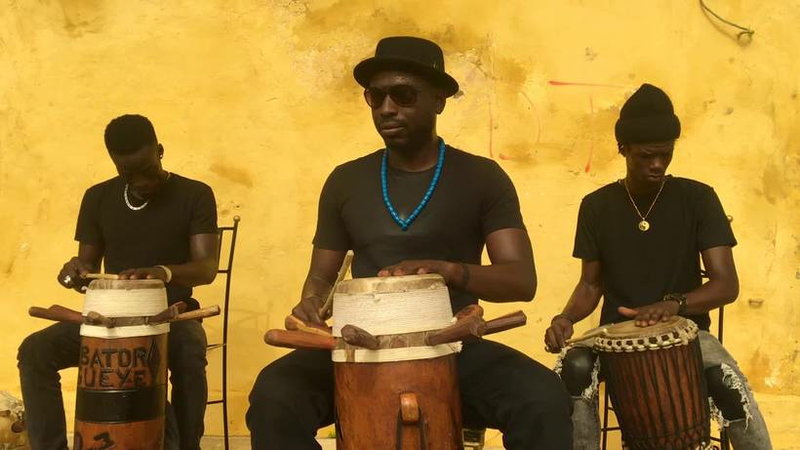 On songs such as “Karang Folo” and “Sidi Yella” we hear the Dawda who is grandson of one of the most famed kora players, Alhaji Bai Konte, and youngest son of Amadou Bansang Jobarteh, the favoured musican of Gambia's first president. 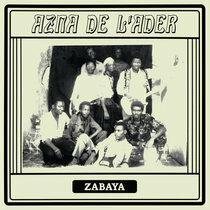 Dawda is also a nephew of the now sadly deceased Malamini Jobarteh and Dembo Konte, the first kora duo to tour outside Africa, from whom Dawda learned so much and who Sterns first recorded in 1985. 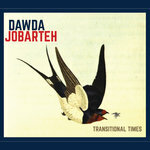 Elsewhere we hear other traditions and styles that Dawda has effortlessly absorbed into his own. “Jeg Gik Mig Ud En Sommerdag”, which roughly translates as “I went out on a summer's day”, is a Scandinavian melody that dates back to at least the 17th century, and since being set to words in the 19th has become indelibly associated with the Danish summer. 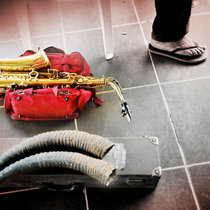 The multi-million selling pop of Adele's “Hello”, Mongo Santamaria's jazz classic “Afro Blue”, or the self-penned title track “I Met Her By The River” and indeed the social commentary of “Begging Boys”. 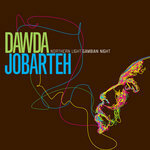 Dawda is a 21st century musician who has made his home in a western nation and today travels the world as a professional musician. 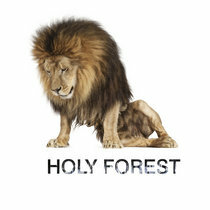 It would be absurd if this reality did not affect his music.